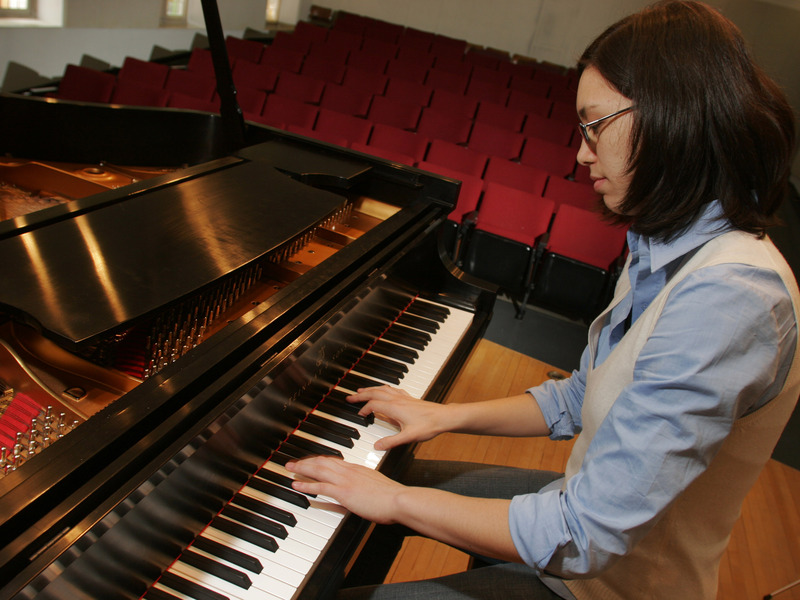 The Department of Music at Rhodes College fosters an environment in which students can combine serious musical study with the depth and richness of a traditional liberal arts curriculum. Current students in music will find access to useful information through this page on a regular basis. Check back here often! Each student will perform a final examination or Jury on the applied instrument. The final performance examination will be administered by faculty on the Thursday Reading Day according to the semester schedule. The student will perform music chosen in consultation with the faculty and according to the syllabus. Each student must turn in an Applied Lesson Semester Report.